We are Our Lady of the Pearl, a Secular Franciscan community, Saint Joan of Arc Region, called to follow Christ in the footsteps of St. Francis of Assisi. We were canonically established on August 23, 2008. We are located on the Mississippi Gulf Coast, in Hancock County. We meet the second Sunday of each month, after Mass and lunch, from 1:30 to 3:30, at St. Clare Catholic Church, 236 South Beach Blvd., Waveland, MS. 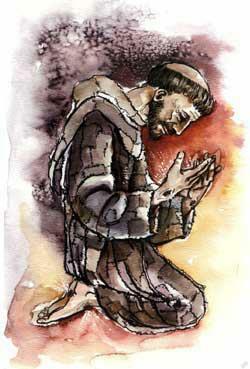 Most of us have been very good friends for many years, but our time as a Franciscan group began in the fall of 1996. All agree that the Lord brought about the initial event which led to the beginning of Our Lady of the Pearl. It occurred on October 12, 1996, in Poplarville, Mississippi, with a chance meeting between three Secular Franciscans and a friend. The Franciscans shared their journey with their friend who then brought others to later meetings to “come and see.” A period of discernment followed with many coming to hear about Saint Francis. The Francis House in Pearlington, Mississippi, was blessed for Francis by Fr. John Noone on March 7, 1997. It was the meeting place for Our Lady of the Pearl. (The Francis House was lost in Hurricane Katrina, with only the slab remaining.) 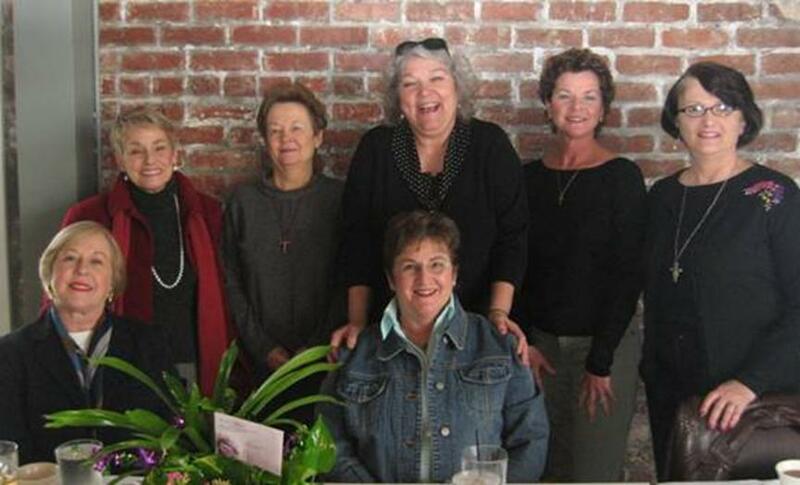 The group was given newly forming status by the Regional Executive Council of St. Joan of Arc Region on March 11, 1997. The first Inquirers were welcomed on June 6, 1997, and the first formation class began on August 1st that summer. The Inquirers were received as Candidates at St. Charles Borromeo Church by Our Lady of the Angels Fraternity, Picayune, Mississippi, on February 15, 1998. Then, on October 17, 1999, eight Candidates were professed by St. Teresa of Avila Fraternity at the St. Clare Monastery in New Orleans. Status for an emerging community was granted, and the first council was elected on August 25, 2001. Canonical establishment was on August 23, 2008.